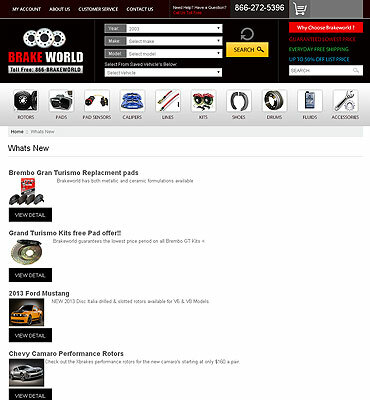 Our client, Brakeworld deals in quality brake parts to accomplish their client requirements. They stock only premium quality items of German, Italian and U.S. rotor manufacturers such as Bradi, Balo, Rotora, Rofren, Mintex, Hawk and many more. 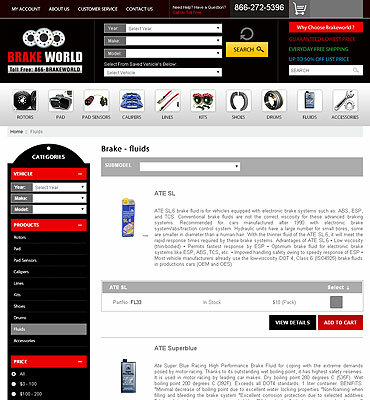 At Brakeworld.com they assure you to provide high performance products at highly lower price. 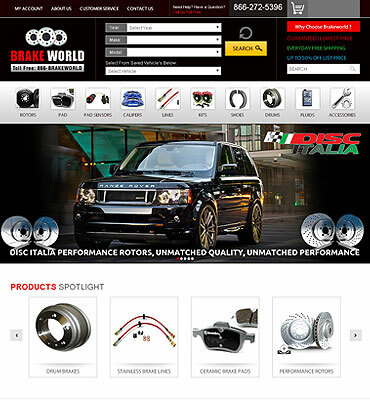 If you find any high performance product at lower price then call or email them with brake-part-number and location where you found that product and they will definitely beat that price. 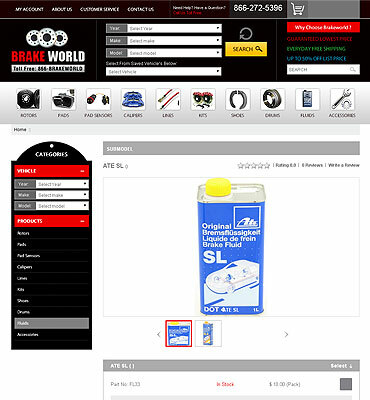 They give guarantee for providing lowest price for all high performance products. At Flexsin, our team analysis the project requirements and share their working strategies with client. 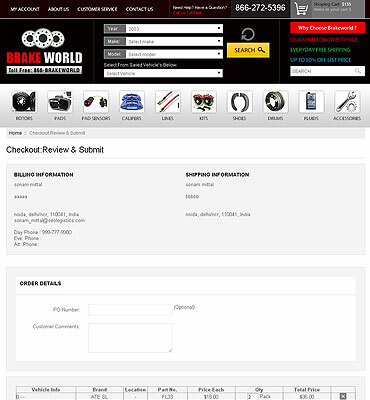 We have developed a complete solution through which customers can come and search for any braking parts by filtering on the basis of year, make and model. Once customer found their preferred item they can easily place the order. We focused on creating a user-friendly website that users can easily access and search the product. As the system was going to be loaded with a bulk of data so we had to optimize the loading speed as well and for this, we have assigned a dedicated team for the execution of this website which will be consistently monitored by the project manager. Front-end Our client demanded an intuitive and user-friendly system so we provided an elegant and user-friendly design with outstanding functionality features. We have implemented different tools that help our client in controlling their inventory processes. Backend Our challenge was to retain the search history for every single customer. So we designed a panel where admin can manage various site pages content, inventories and orders. Admin can also set-up the customer, brand and product-specific discounts. Next, managing product listing & categories with such a huge database was quite a challenging task. Keeping business objective in mind we proposed functionality and solutions to our client. MSSQL database programing for maintaining data. Development Process Flexsin team dedicatedly worked on structuring the application to provide clear navigation, high features and other functionalities. We have used ASP.Net Framework and assigned a team of expert developers for this project. Our team utilized latest technologies to develop an efficient and effective inventory management system to make our client business more profitable. Competitive Team and Good Job Done!.. 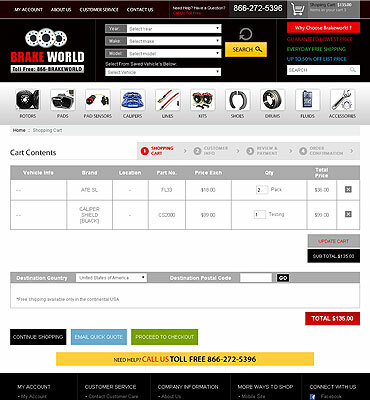 Allow customers to find brake parts by selecting the Make/Model/Year of their vehicle.